Slate floors make for an exceptional texture of a natural stone to have in entryways and kitchen. It has a very smooth texture and it won’t get stained that quickly. However, because it is a type of flooring more suited for high traffic areas, it will get dirty. 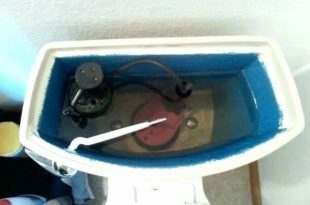 Hence, even if it is fairly accessible to clean it off, there a few tips and tricks you should be aware of. 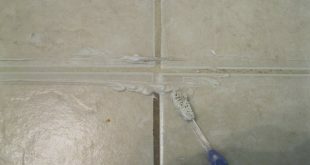 Keep reading and see some easy-peasy tips and tricks to clean your slate floors. Make sure you always sweep the floor first so you can get rid of any debris and dust. You can safely use a vacuum too, that has a soft bristle attachment. Another tip would be, however, never use stiff or metal bristles brush. You will only scratch the flooring without even cleaning it. 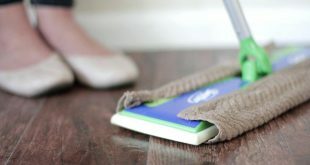 When you are mopping the floors to get rid of dust, make sure too use a rag mop with cotton fibers. Also, use the same direction slowly motion so you won’t scatter the dust or dirt from one place to another. 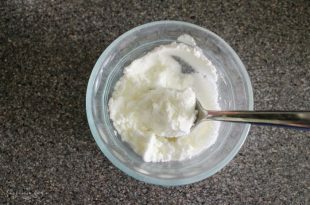 The best tip yet is using a mixture of two gallons of warm water and 1/4 cup of dish detergent. Make sure, however, to wring very well your microfiber mop so the flooring won’t get water stains. 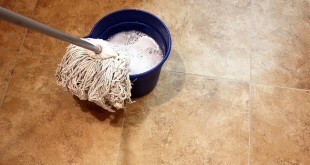 Moreover, if you don’t find your floors to be too dirty, you could simply use just plain water. Furthermore, a very important tip is never to use acidic solutions such as vinegar. Because it is an acidic cleaner, it could discolor the stone hence damaging it beyond repair, so be aware. 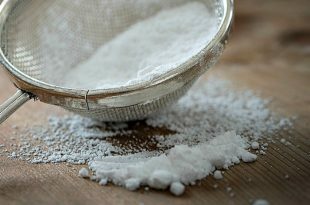 However, if you use the mixture with soapy water, make sure to also rinse it very well with a clean mop and clean water. 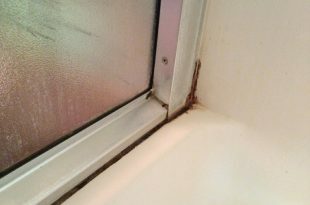 Again, be aware to not leave traces of excess water which you can simply soak up with a clean cloth. 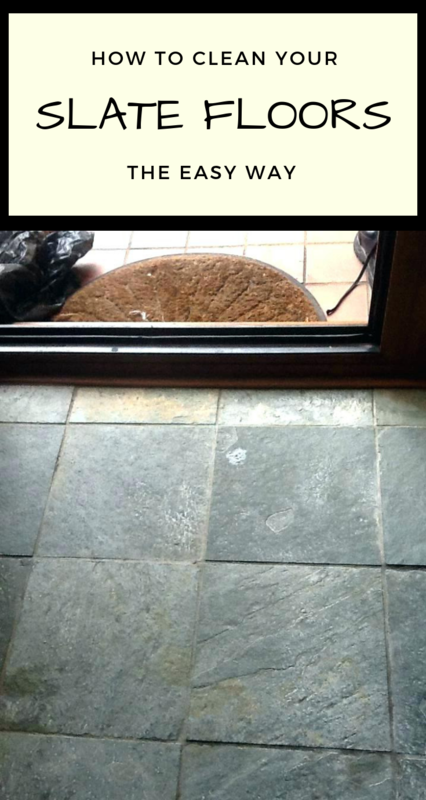 Finish off like a pro and leave your slate floors air dry really thoroughly before allowing high traffic again.